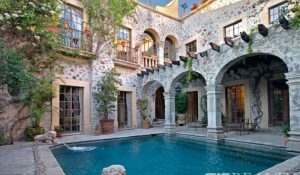 San Miguel Allende has been voted World´s Best City by the readers of Travel + Leisure magazine. So what makes this city so attractive? And why are there so many expats moving here? What is the San Miguel de Allende real estate for sale like? 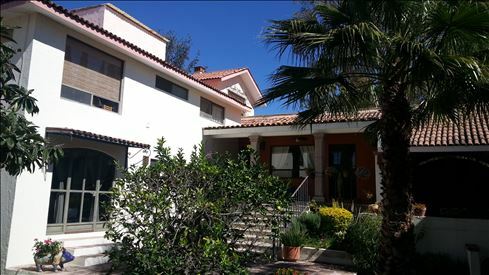 To find out I spoke with James Guzman, a San Miguel de Allende real estate buyer’s agent and resident of the the city. 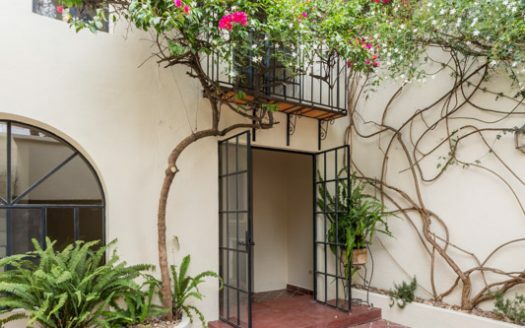 LatinCarib: James, why have you chosen live in San Miguel Allende? 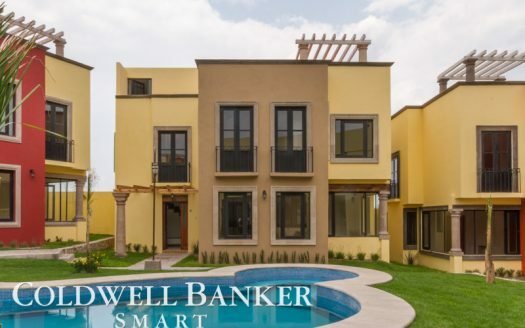 LatinCarib: What about San Miguel de Allende real estate costs? 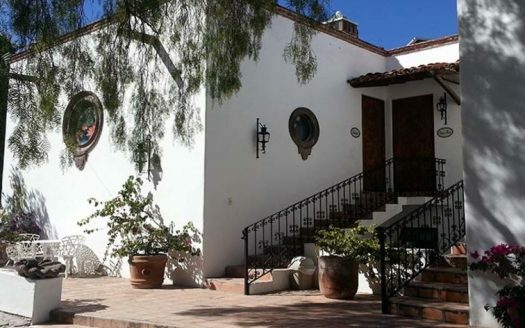 “Less than $100,000 USD can get you a nice house in San Miguel de Allende. 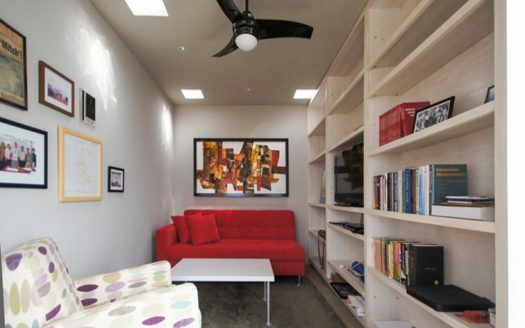 There are a lot of high-end, beautiful homes for those who have the money. 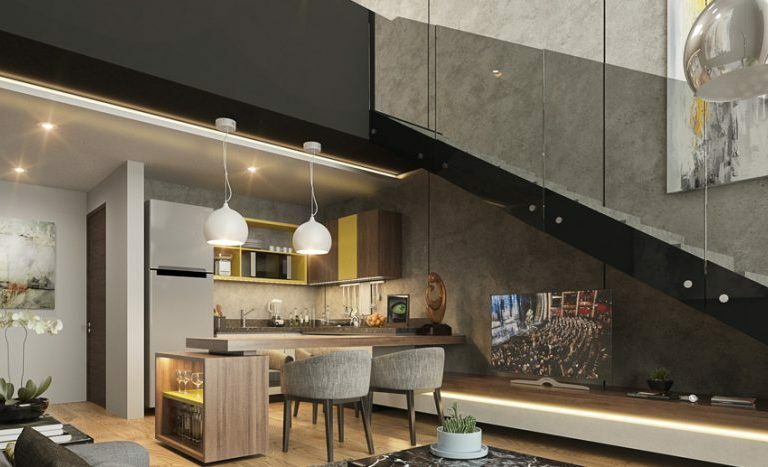 It’s most expensive near the city centre, but once you go further outside of the city you can find a house for $150,000 USD. 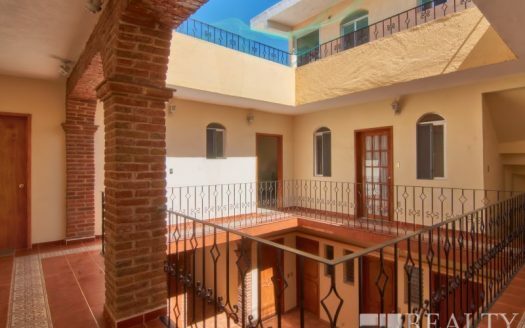 You will need a car, though, but that price will get you a 1 or 2 bedroom home in San Miguel. 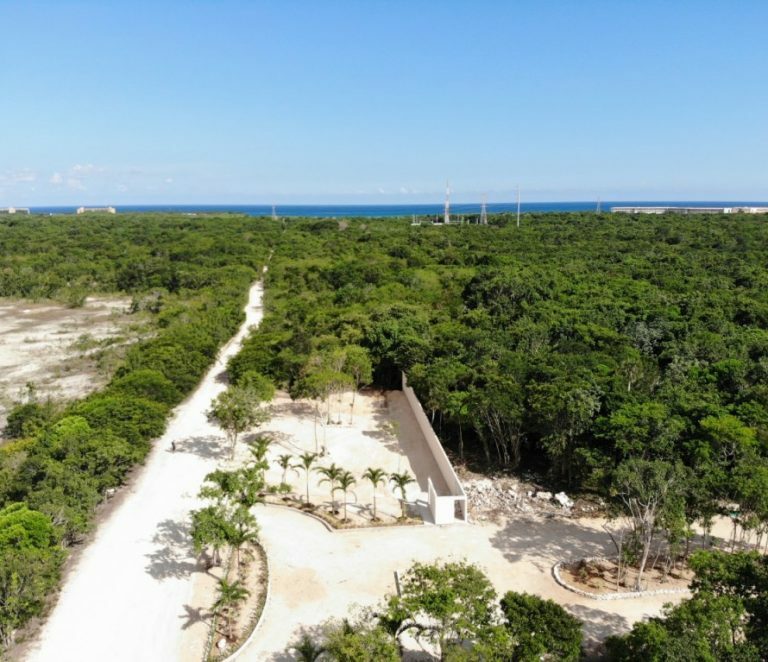 LatinCarib: What types of homes can you expect to find here? 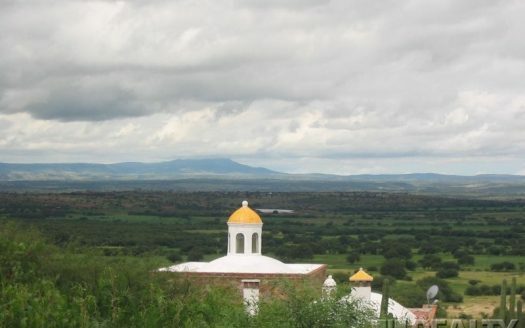 LatinCarib: What is life like for expats in San Miguel de Allende? 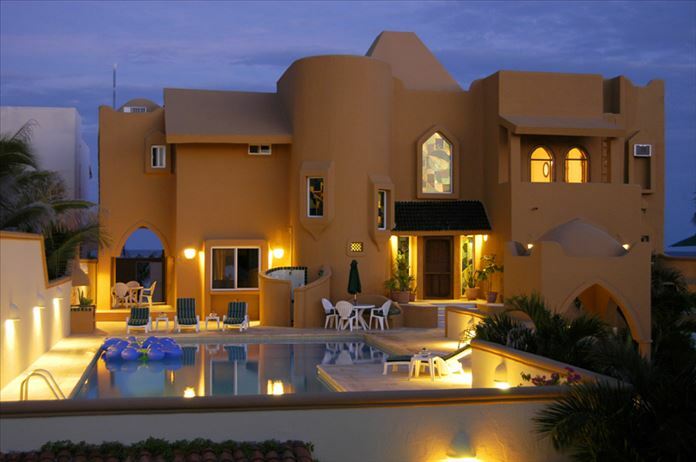 LatinCarib: What about vacation rentals in San Miguel? 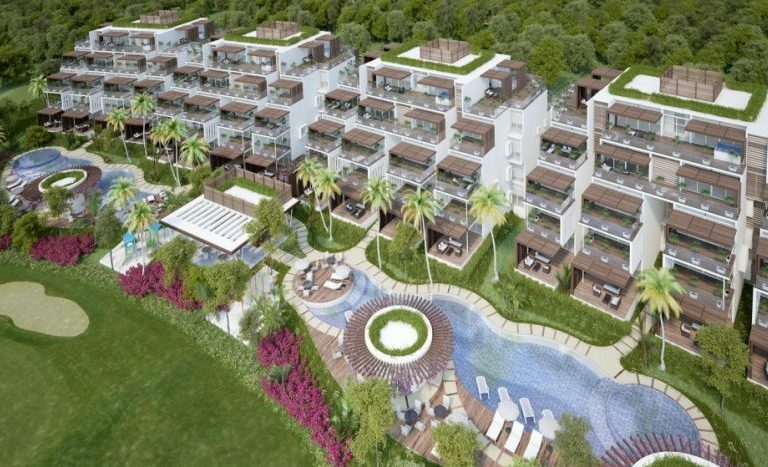 Can you get a good return on your real estate investment if you buy here? 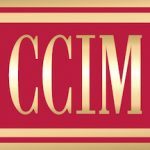 LatinCarib: What about medical care and health insurance in Mexico? “There are several hospitals here, from low end to high end, and one that is private. 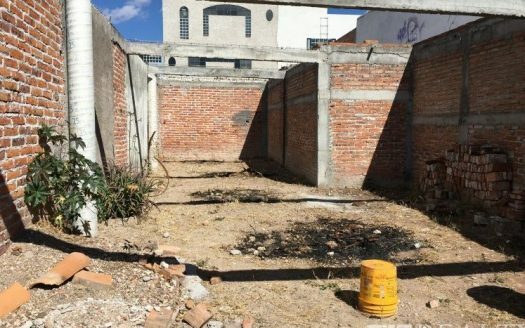 They are in the process of building a new hospital in Queretaro, which is 40 min away. 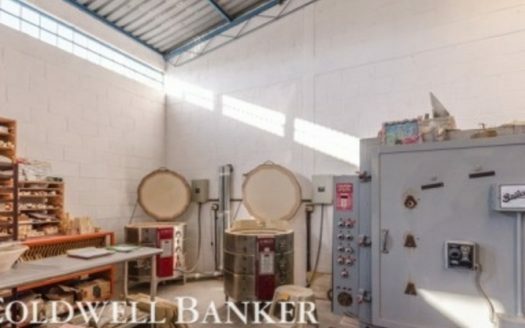 There are many clinics and 2 hospitals, and they are currently building a third. Also, a lot of people opt for expatriate health insurance for a piece of mind. 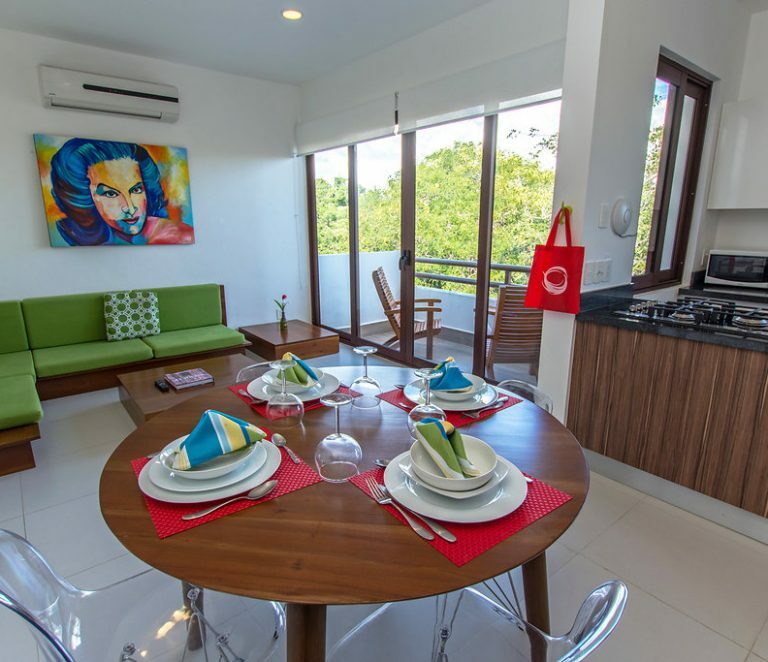 LatinCarib: What can an expat expect in terms of a social life? “It’s a place where you can make friends very quickly. There is a lot to do, with very friendly people living here. 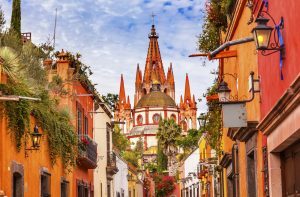 LatinCarib: What else makes San Miguel de Allende so attractive? LatinCarib: What future do you see for the city? 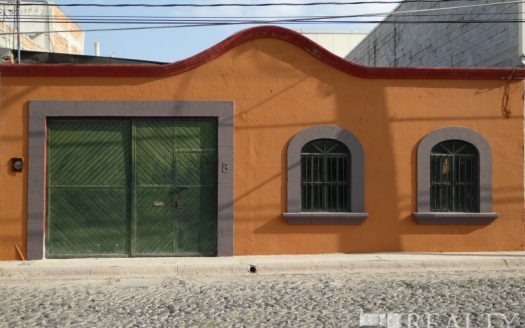 And real estate in San Miguel de Allende? 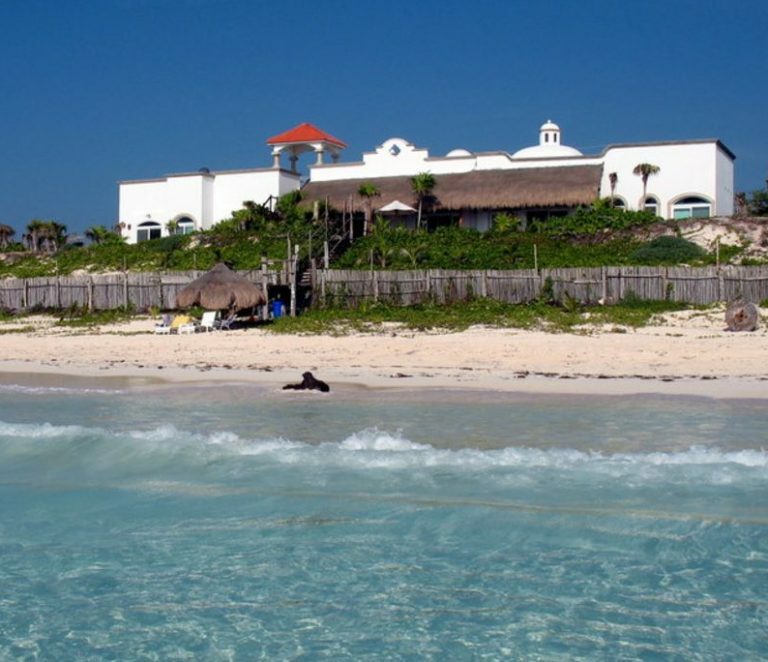 “It is growing as a tourist area and will continue to do so. There are going to be many changes to the infrastructure, so in 5-10 years it will be unrecognizable. It was ranked as #1 by Conde Nast 3 years ago. And the award from Travel + Leisure this summer was a huge boost. More people will keep coming here, so there is a lot to look forward to. 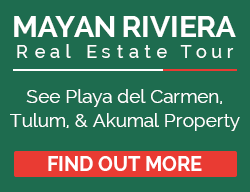 To find our more about the San Miguel de Allende real estate market by contacting James Guzman. 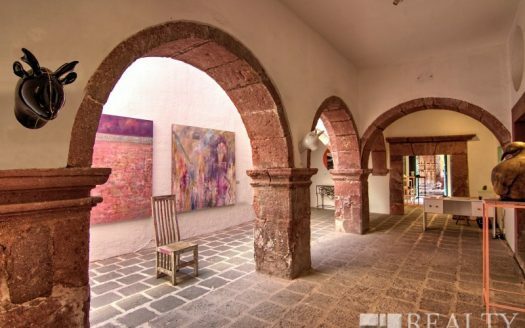 James also offers a San Miguel de Allende Relocation & Real Estate Tour. 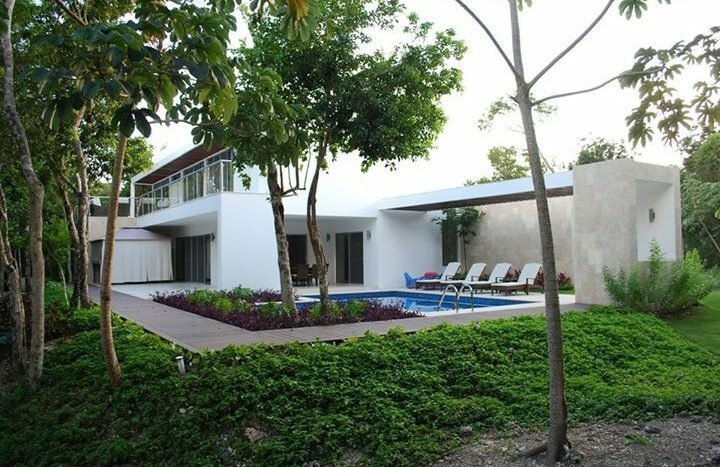 And read our guide to buying real estate in Mexico. 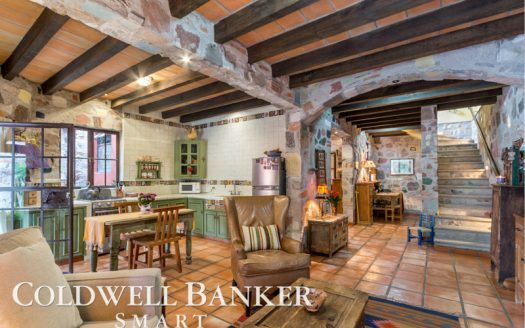 If you would like to list your San Miguel Allende real estate please click here. 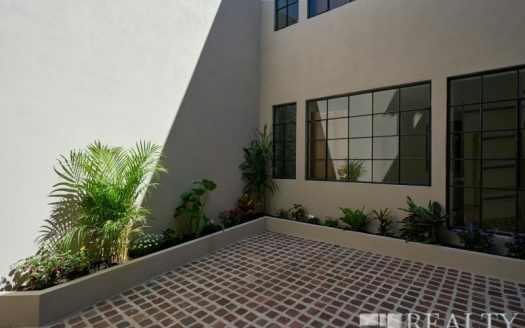 Or contact our San Miguel Allende real estate agent.